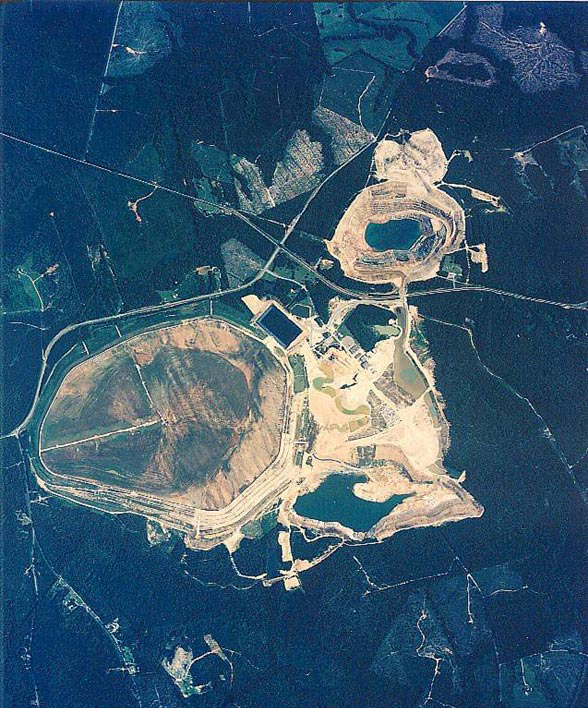 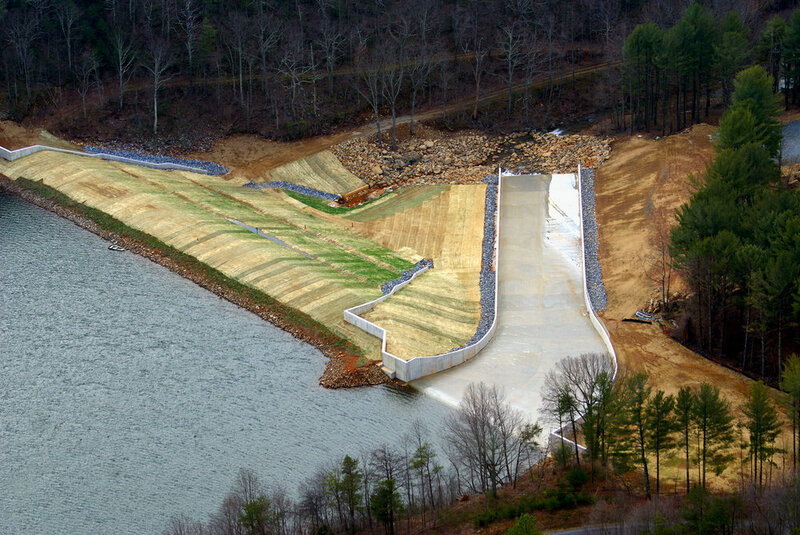 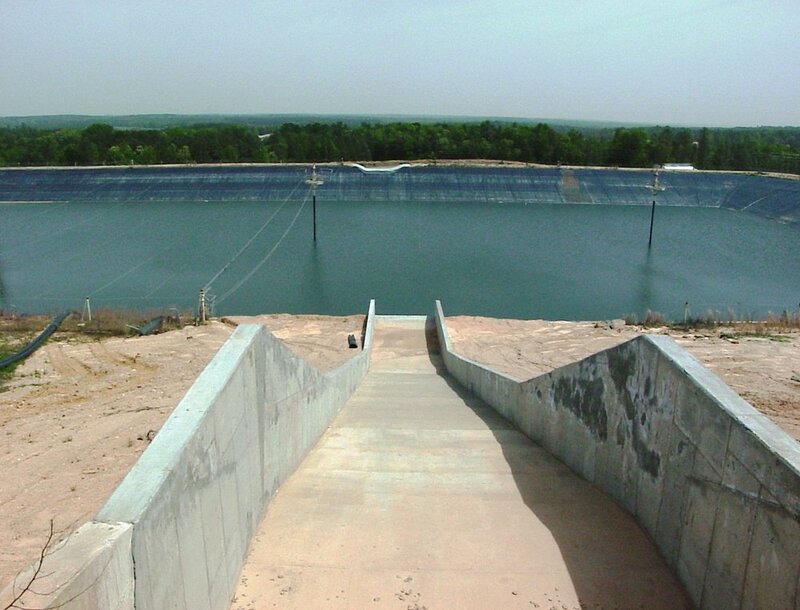 475 acre reservoir; Earthen Dam “Category I Large Dam” – approx. 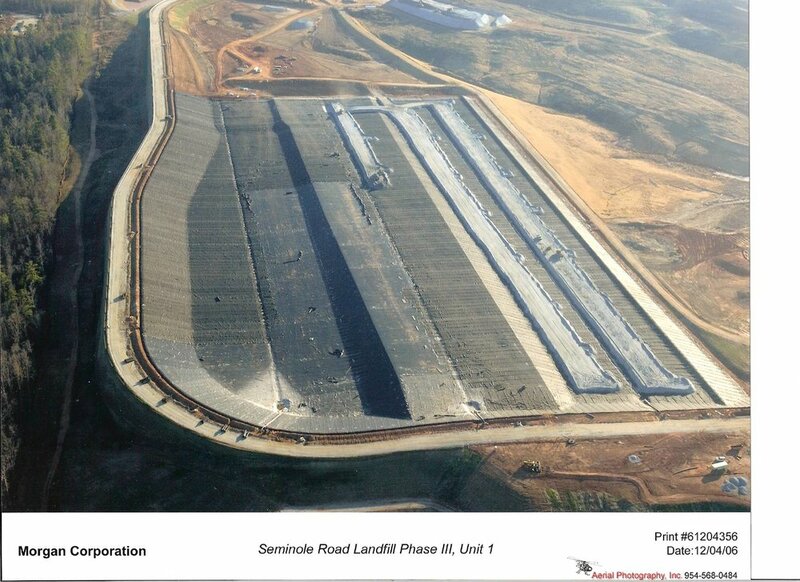 950,000 cy embankment; 100,000 cy of undercut; Outlet Structure; Drawdown Control piping; 65 ac wetlands mitigation; 1.5 mi paved roadway; 1.2 mi gravel roadway; 2,300 lf of 42” DIP & 1,900 lf of 30” DIP waterline; 735 lf of Pre-stressed Concrete Cylinder Pipe (PCCP); 540 ac of clearing; 110 ac of grassing; 9,000 tons of rip rap; 42,000 tons of aggregate drainage material. 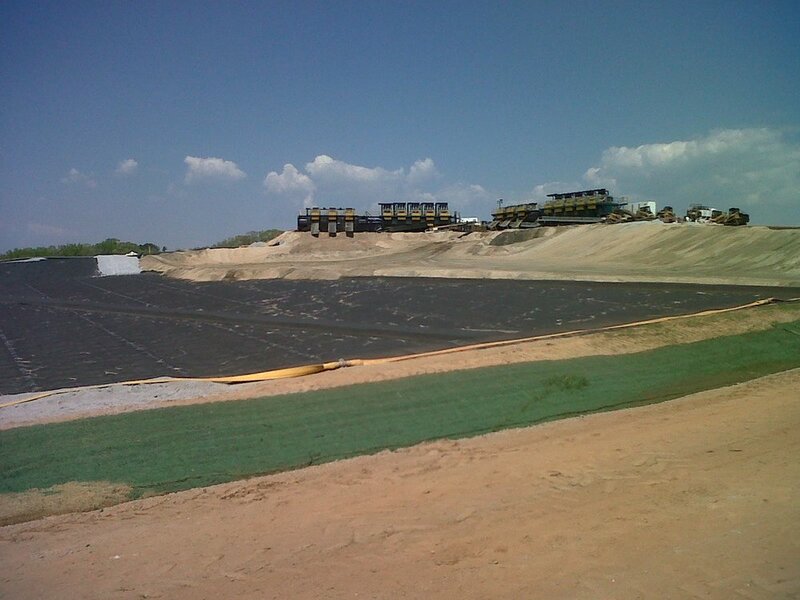 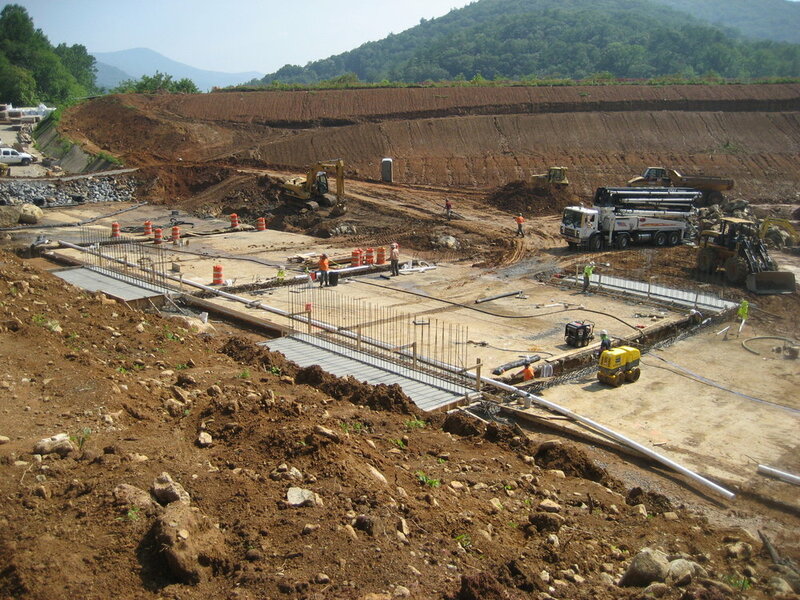 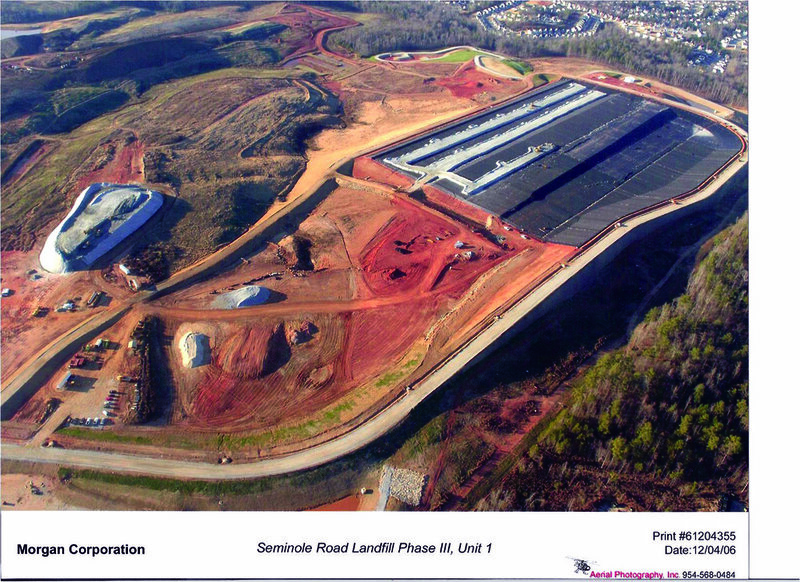 Access road construction, management of dredged sediment materials within the new disposal unit, dewatering, final cap and closure of disposal facility (+/-12 acres) site and streambed restoration. 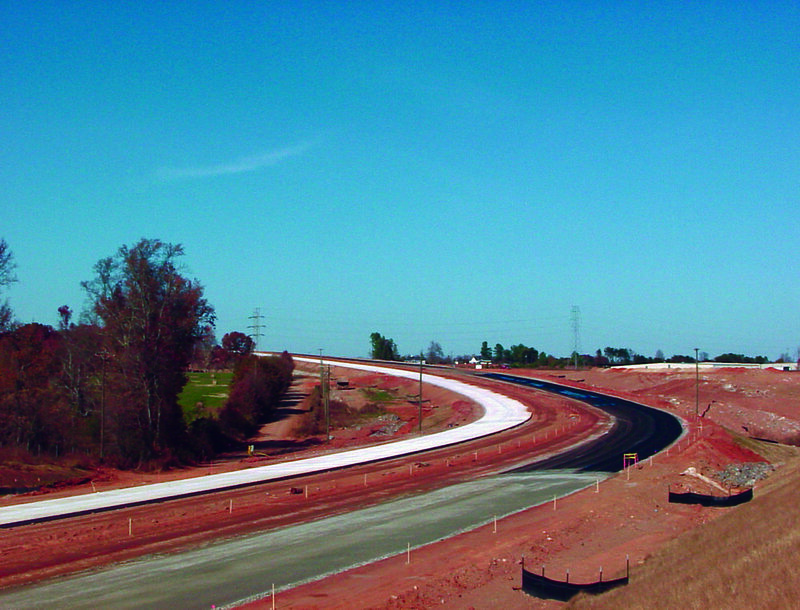 Morgan Corp. served as the Prime Contractor for construction of this four-lane divided parkway between US Highway 29 and US Highway 101 in Spartanburg County, SC. 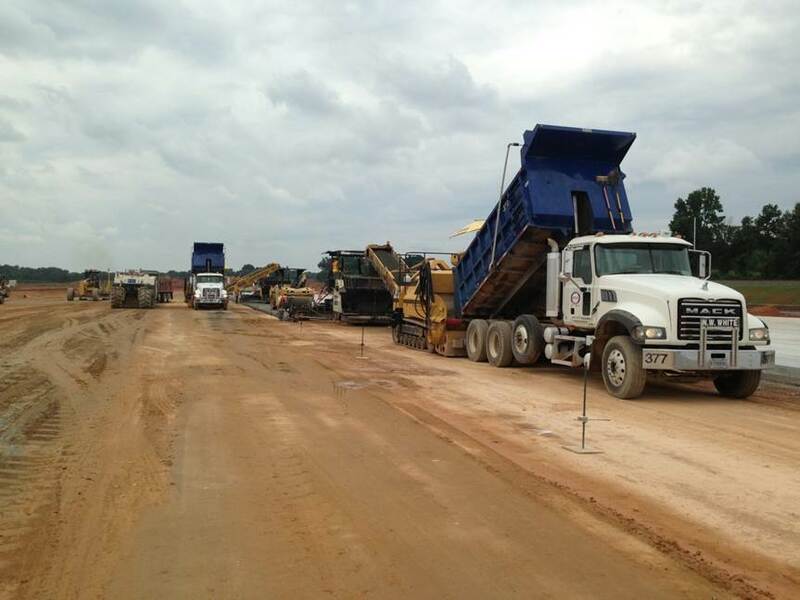 The project provides for improved access to the Greenville-Spartanburg Airport area while helping alleviate congestion on I-85. 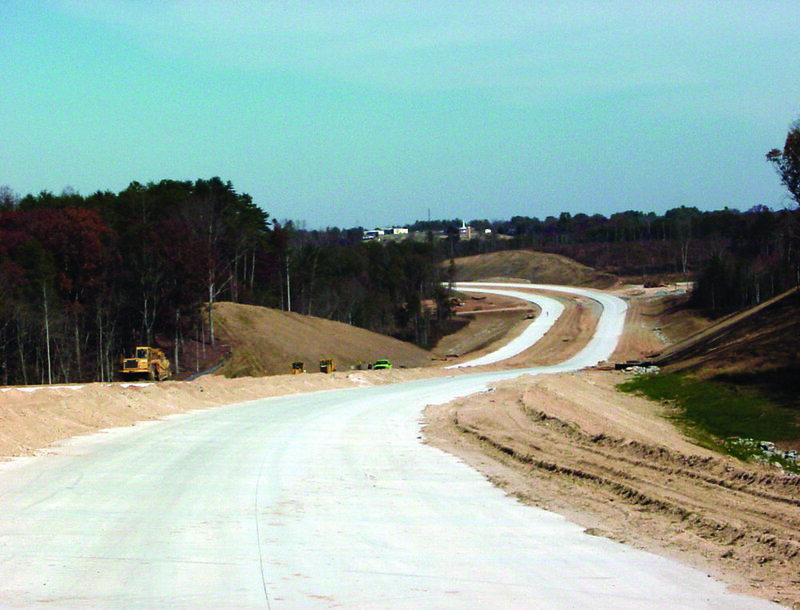 The total project length was over 5.5 miles of roadway. 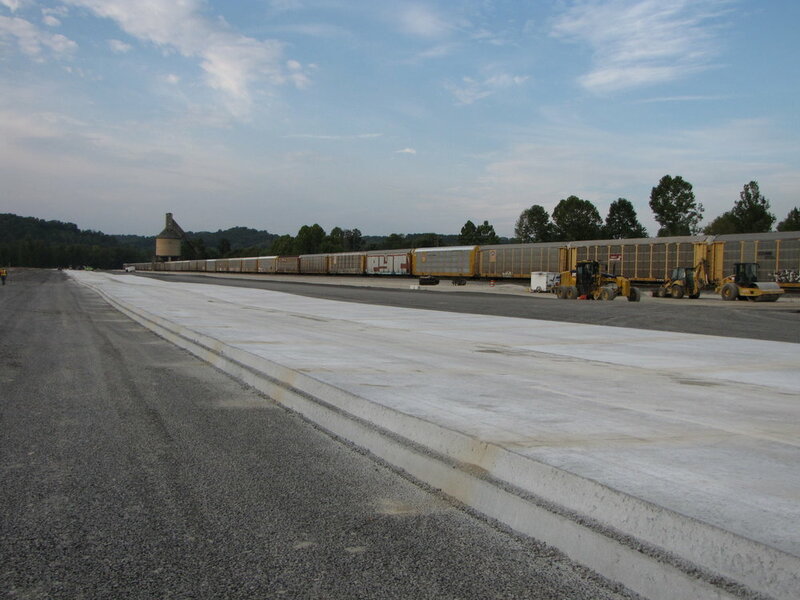 The scope of this project included the construction of a reinforced concrete structural steel girder (dual bridge over SC Highway 290); reinforced concrete type IV pre-stressed beams (dual bridges over Norfolk Southern and CSX Railroads, and the South Tyger River); and median barriers. 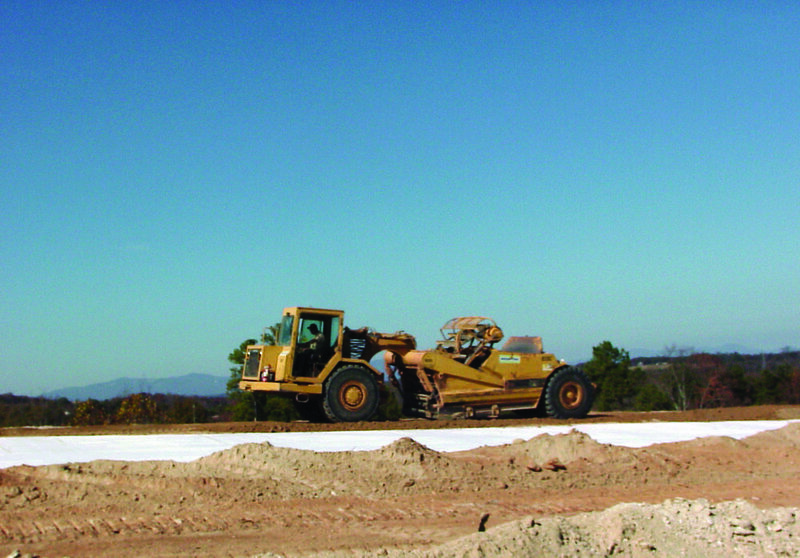 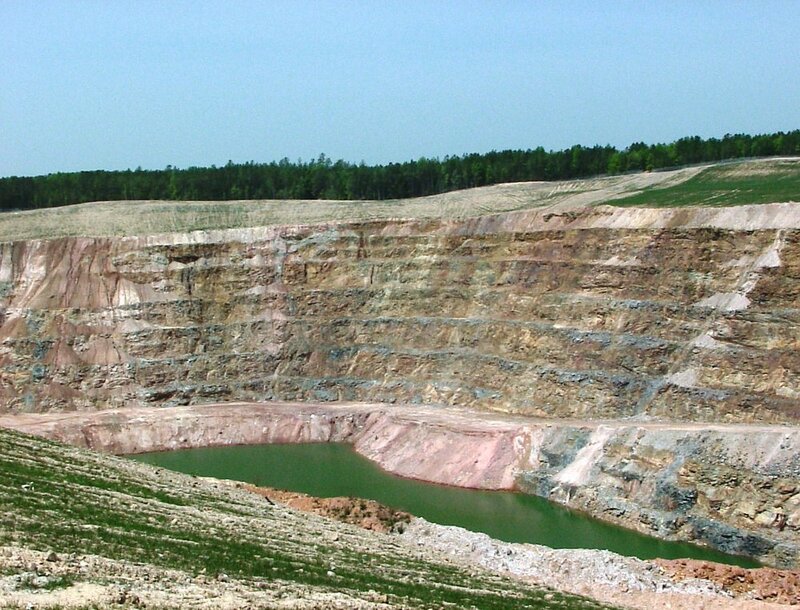 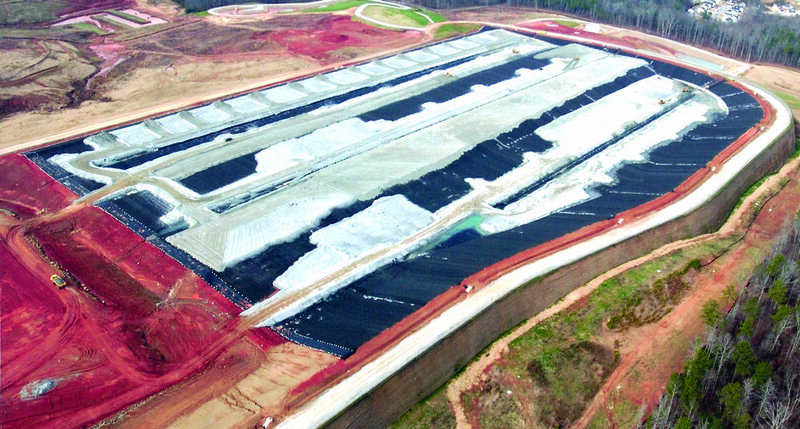 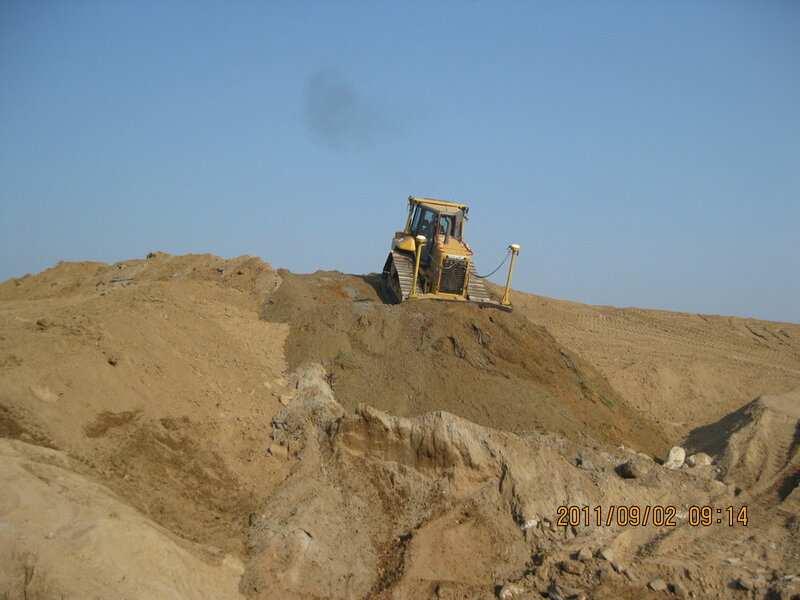 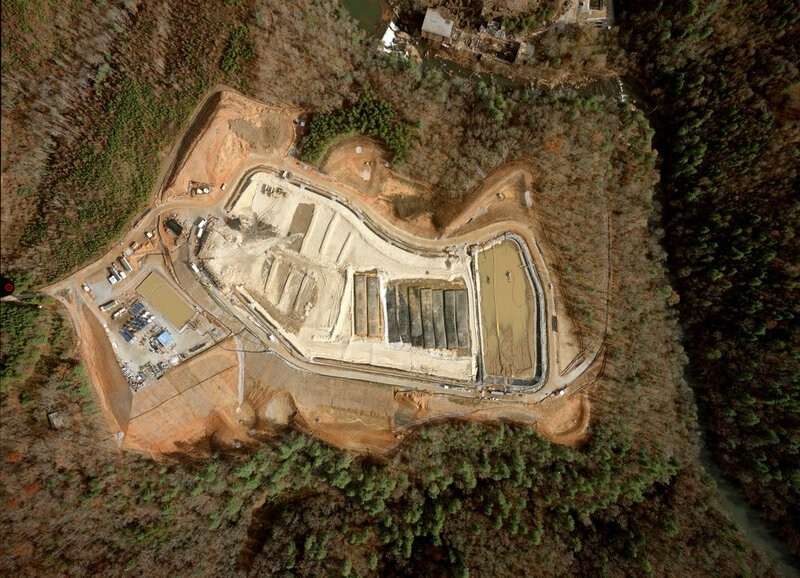 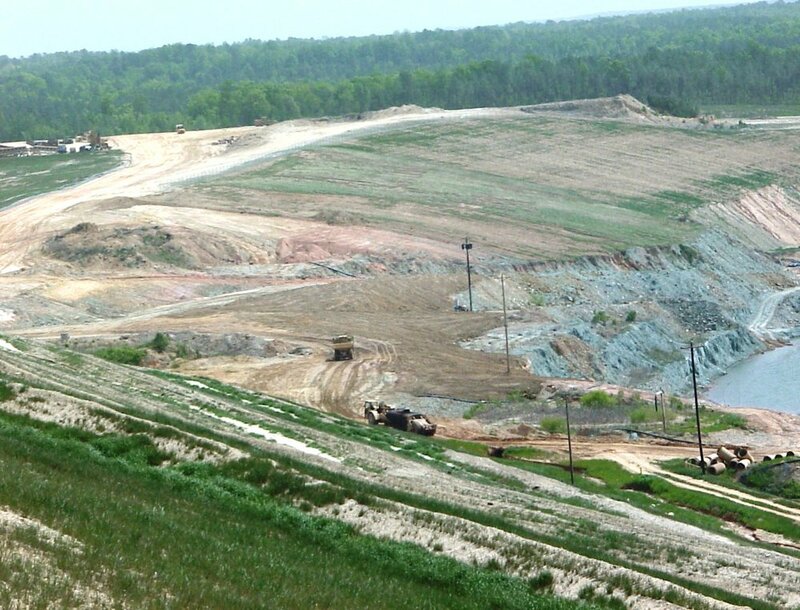 Grading included 1.3 million cubic yards of unclassified excavation; 688,000 cubic yards of rock excavation; and 388,000 cubic yards of offsite borrow. Our workers installed 11,800 linear feet of storm drain piping and structures, as well as three major precast box culverts. 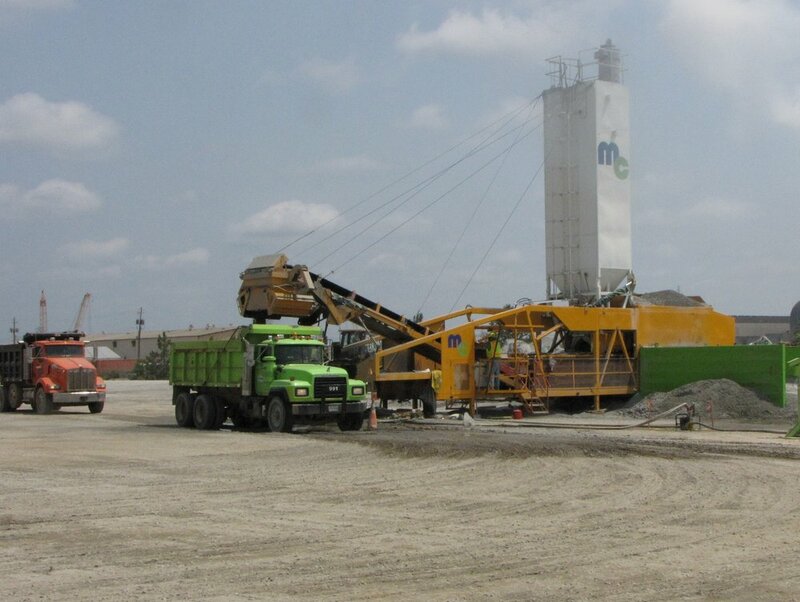 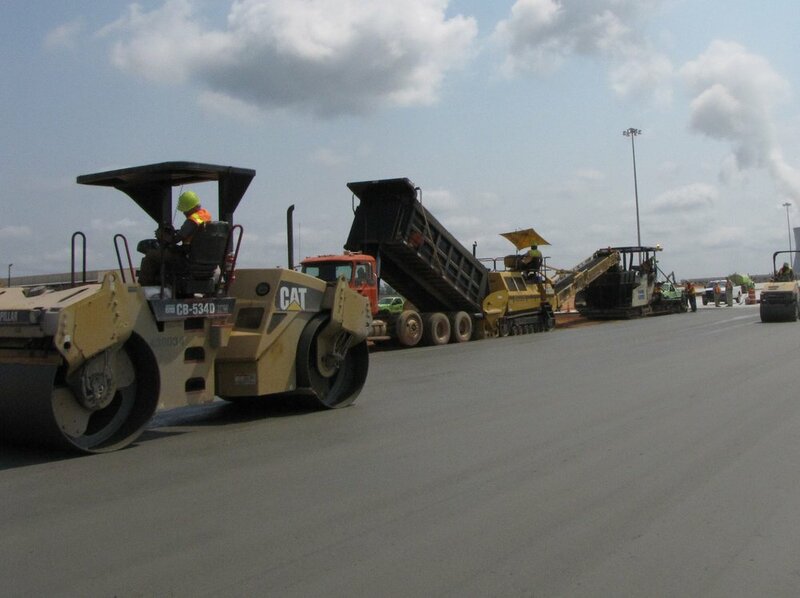 20,000 tons of asphalt paving was placed, as well as 40,000 tons of stone base and 117,800 square yards of Portland cement concrete paving. 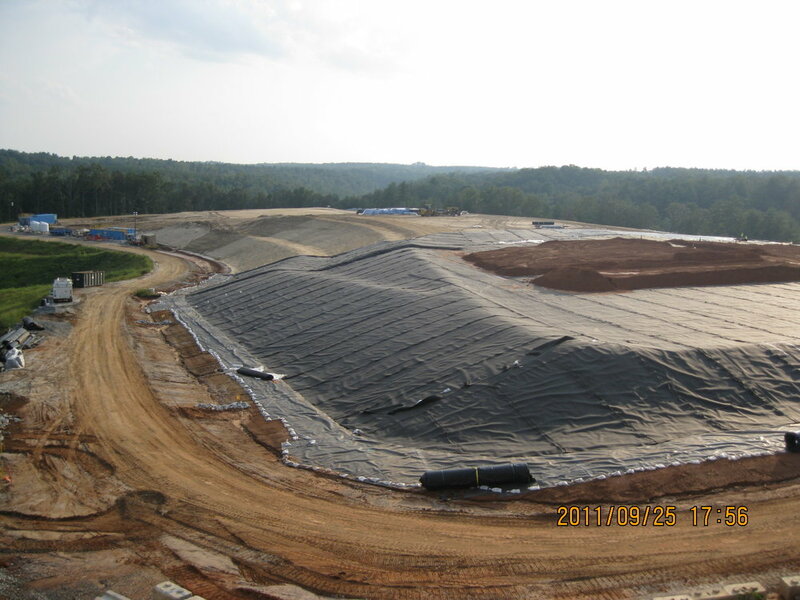 Morgan Corp. was able to complete this project over a month ahead of schedule.